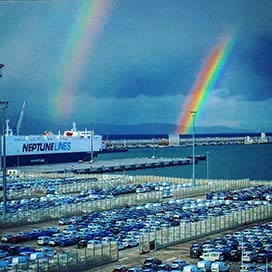 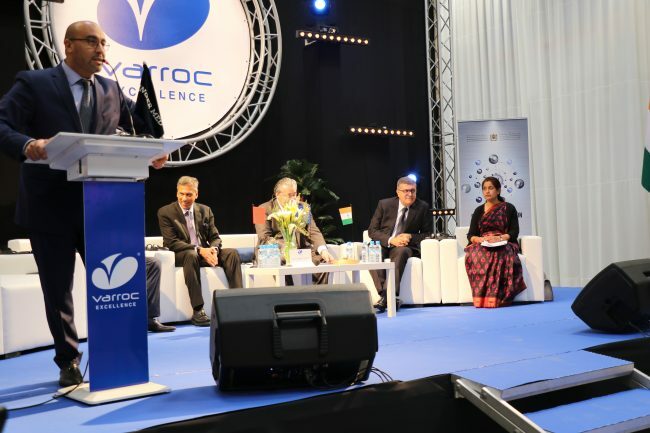 Varroc Lighting Systems, a subsidiary of India-based automotive component manufacturer Varroc Group, has opened a new manufacturing and product development facility in Tangier, Morocco. 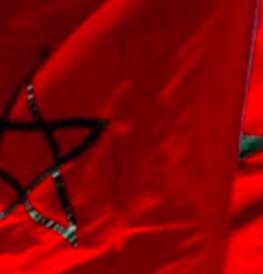 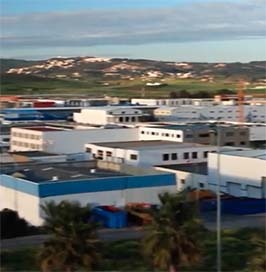 The facility is located in Tanger Automotive City under a land of 12.000 sqm and will support Morocco and southern Europe. 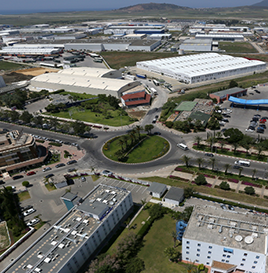 It is expected to create six hundred fifty new jobs, under a total investment of 45M€.